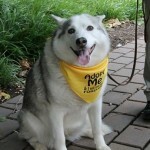 MaPaw Siberian Husky Rescue & Referral Service – Helping homeless Siberian Husky & Husky Mixes find their forever homes! 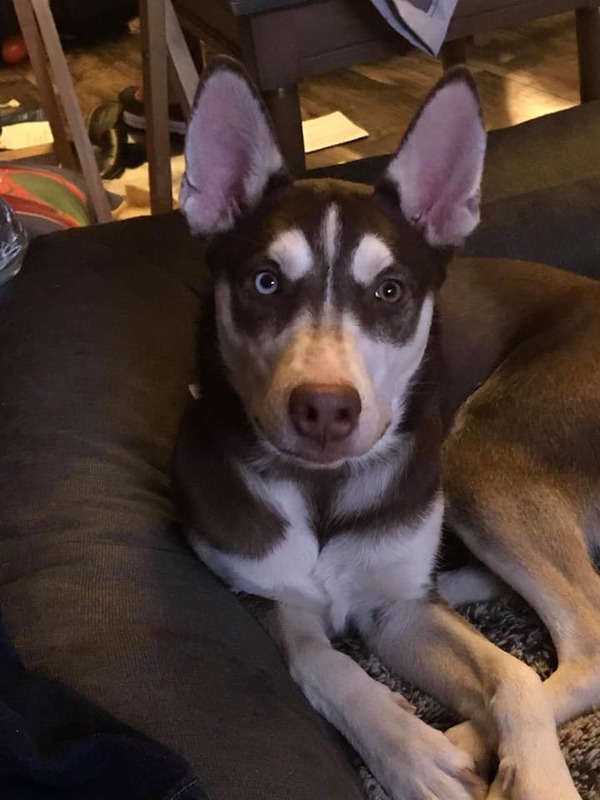 MaPaw Siberian Husky Rescue is a non-profit 501(c)3 organization dedicated to the caring and placement of Siberian Husky and Husky mix dogs, into loving permanent homes through adoption and referral services. 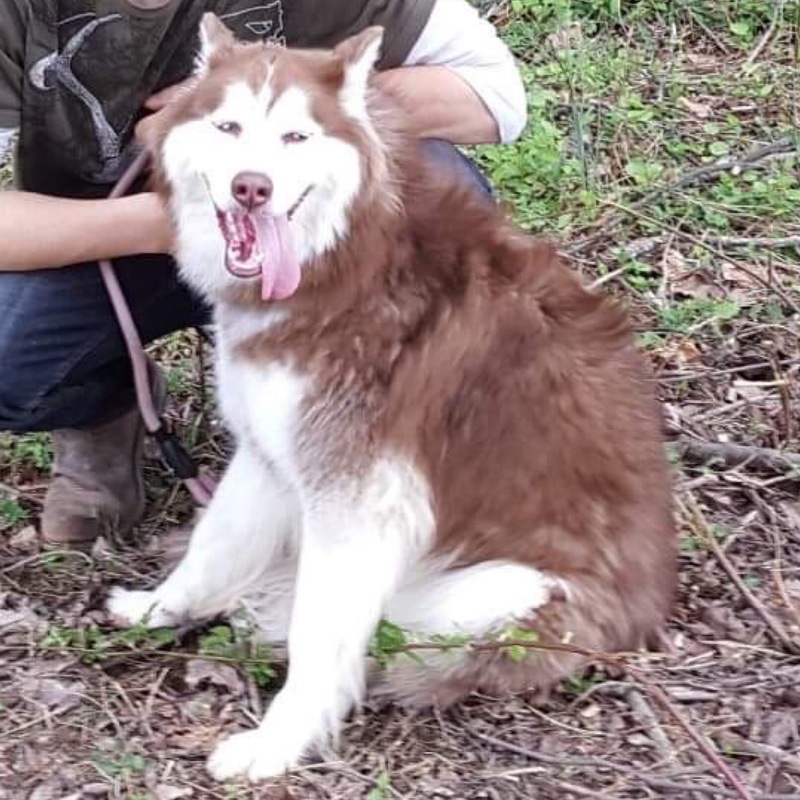 MaPaw Siberian Husky Rescue was founded in 2000. 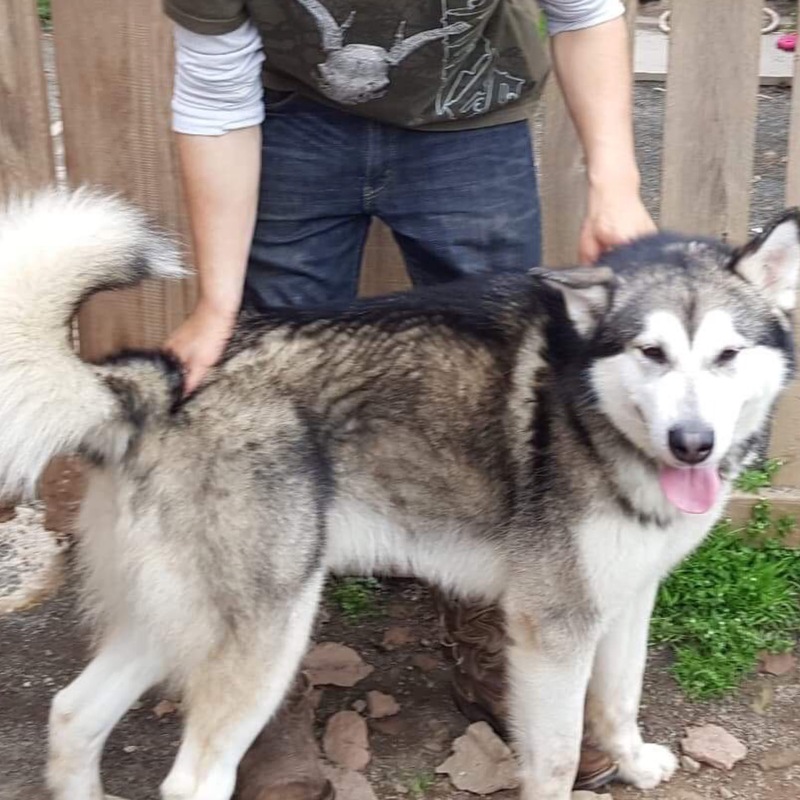 MaPaw is entirely volunteer based, consisting of a network of people who generously provide foster care, medical care, in-kind services, and numerous hours doing all of the work necessary for finding permanent new homes for Siberian Huskies and Husky mix dogs in rescue. 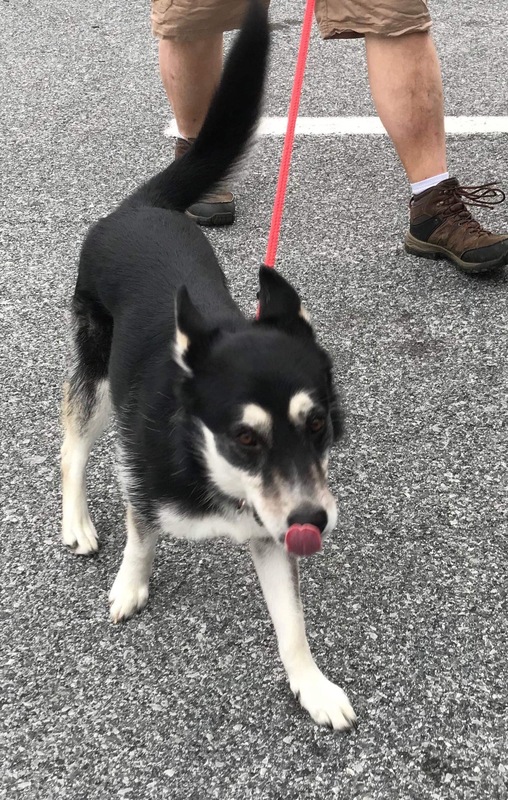 Since 2010, our base operation has been located in Berks County, PA, where we have a 10 dog kennel that also houses MaPaw dogs in wait of forever homes. Upon arrival, all MaPaw dogs are given individual attention that allows us to learn about their personalities and needs. This knowledge helps us to place dogs in homes that are best suited for them, which results in rewarding and lasting relationships. Due to Siberian Husky’s high prey drive, we do not place them in homes with cats or other smaller pets. 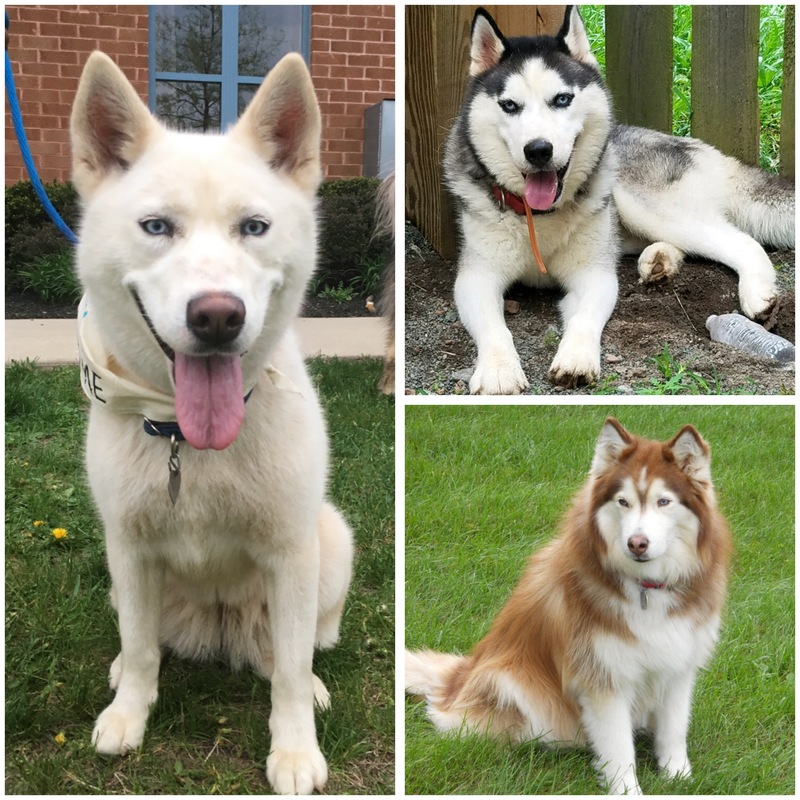 We would love to consider you for adoption or fostering if you’re within a 100 mile radius of our main office in Boyertown, PA. We depend completely upon the assistance of volunteers in our Pennsylvania region to provide transport and support for our adoptions before, during, and even after a dog comes to live with you. 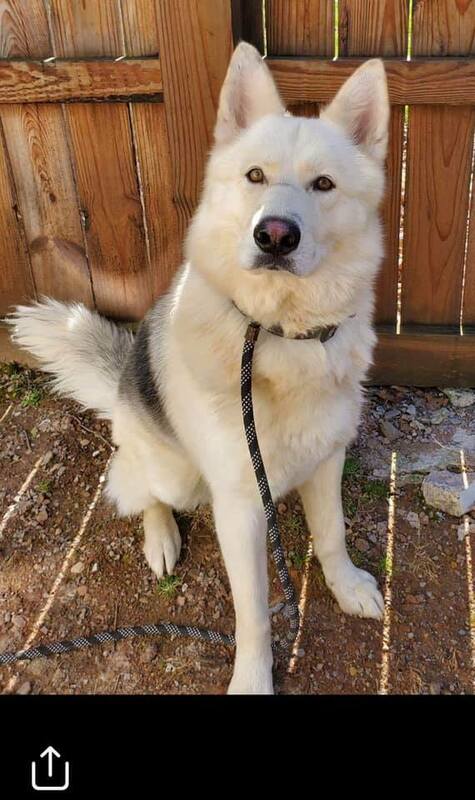 If you are outside of our adoption area, please visit siberianrescue.com ~ petfinder.com ~ adopt-a-pet.com to locate a group near you. And remember to check with your local shelters, many Siberians end up there! 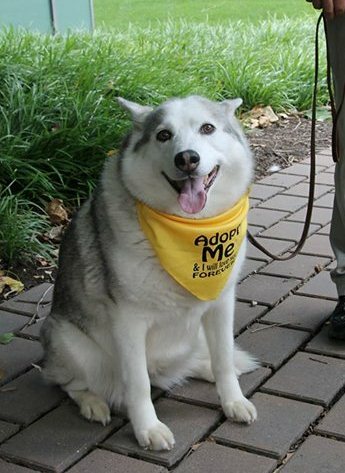 To see ALL MaPaw adoptable’s: Go to OUR DOGS, AVAILABLE DOGS via the Menu.